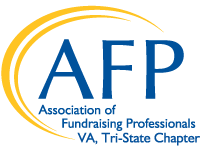 An AFP Tri-State Chapter Discovery Group Meeting is an opportunity to share challenges, ask questions, and enjoy the camaraderie of your peers. No cost for the discovery group. Breakfast will be available for purchase.